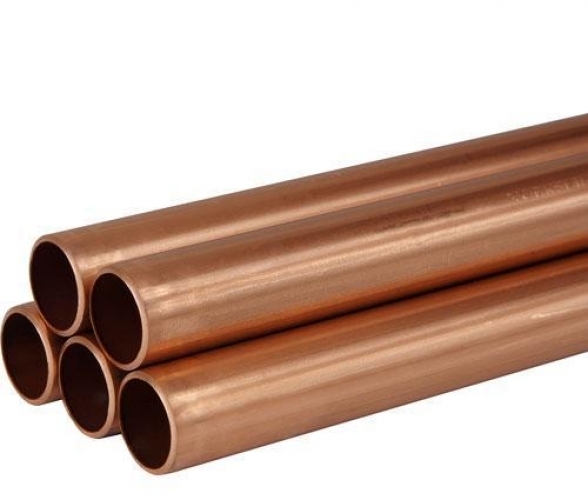 PlumbNation offer a wide range of Copper Tube suitable for a wide variety of applications, from small domestic requirements to commercial installations. Copper Tube rigidity allows for installation both in horizontal and vertical applications, and utilising an excellent resistance to corrosion coupled with high temperature and pressure ratings can be offered for a large variety of installs. Copper Tube has a relatively high water carrying capacity and because of this, for given flow rates smaller diameter pipework can be used than with any other materials.